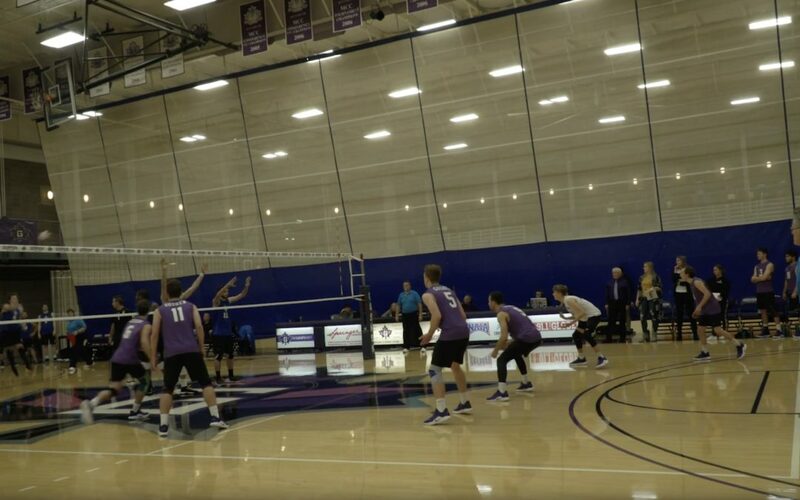 The 2019 Goshen College Men’s volleyball team is now officially part of Goshen College athletics after being a club team last season. This is the first sport to be added since softball was back in 1993. The men are competing in the Wolverine-Hoosier Athletic Conference, WHAC and are coached by Jim Daugherty, who is also the interim head coach for the GC women’s volleyball team. Sophomore Elias Baer comments on how excited he is to be a part of this historic team and is looking forward to getting the program off on a good note. Head coach Jim Daugherty states that he is looking forward to winning and was very proud of his team when they played Trinity Christian College. “They (Trinity Christian) were an experienced, skilled volleyball team that I thought they were better than Lawrence Tech and we played them very well.” He also thinks that his team is going in the right direction. The team is currently 1-4 on the year and 0-2 in the conference. Up next on their schedule, they will be traveling to Elgin, Illinois to compete in the Judson University Early Bird Tournament, taking on eighth ranked Aquinas College, Judson University, Mount Mercy, and Robert Morris. 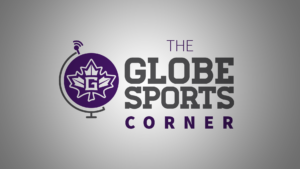 More information about the team can be found online at goleafs.net.